I enjoy taking some time out to enjoy afternoon tea, and love discovering new places to visit. Afternoon tea is a great way to spend a couple of hours away from the hectic pace of life and enjoy good food and conversation. I was recently sent a voucher to enjoy afternoon tea with Red Letter Days which is a lovely treat. With over 170 different options to enjoy afternoon tea around the UK, Red Letter Days are sure to have an option to suit everyone. Choosing and purchasing your Red Letter Days afternoon tea experience is easy if you can choose from the many available. Once purchased you will receive your afternoon tea experience in a well presented red gift pack with everything you need to know inside. You will also receive your voucher card, a welcome note and your booking terms and conditions, which are personalised to the experience you have bought. I found everything clear and easy to read, and also due to the presentation, an afternoon tea experience would make a great gift idea. Often I struggle to think of what to buy people when generally people have almost everything they need within a gifting budget. I don’t like to waste money on useless items that people neither want nor need, so a gift experience is often a great way forward. Any gift experience bought from Red Letter Days have a 10 month expiry date which gives the recipient plenty of time to find the time in their hectic diary to book and enjoy their gift. 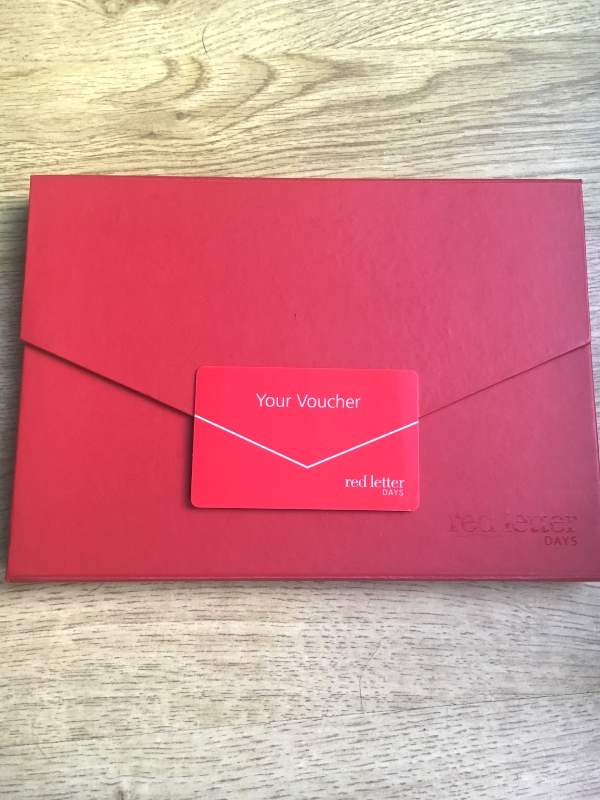 The voucher in the red gift box contains a unique code for the recipient which they can then use to book their experience. If for whatever reason you did purchase a gift experience that wasn’t wanted by the recipient, they have the option to exchange for a different experience choice which is a great selling point. Red Letter Days afternoon tea experiences start from just £25 for two people which makes it a very affordable gift idea. 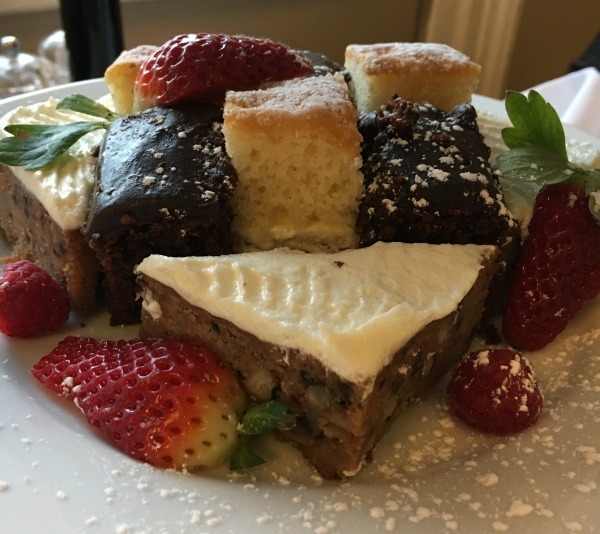 What I also liked when looking at all the afternoon tea options on the Red Letter Days website was that you are not necessarily restricted to choosing your venue when purchasing. Many of the experiences have multiple locations available for the recipient to choose from once purchased. 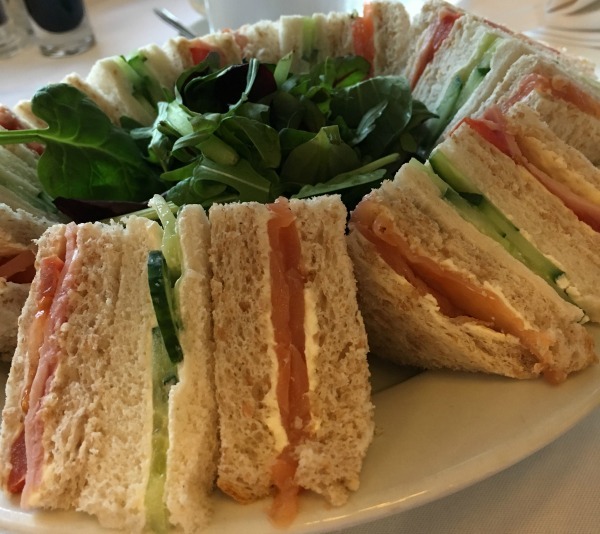 I have found all aspects of selecting, ordering, receiving and looking to redeem our afternoon tea experience from Red Letter Days very quick and easy. The delivery was very speedy, arriving the next day which was impressive. 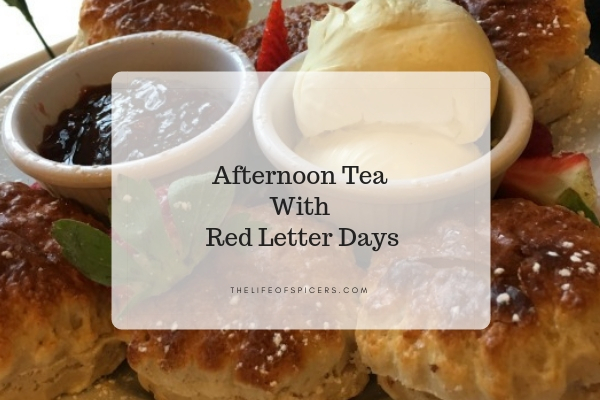 If you’re looking to experience afternoon tea as a gift idea, or even if you’re thinking of booking for yourself as a treat, I would recommend you check out Red Letter Days for some great options and prices.